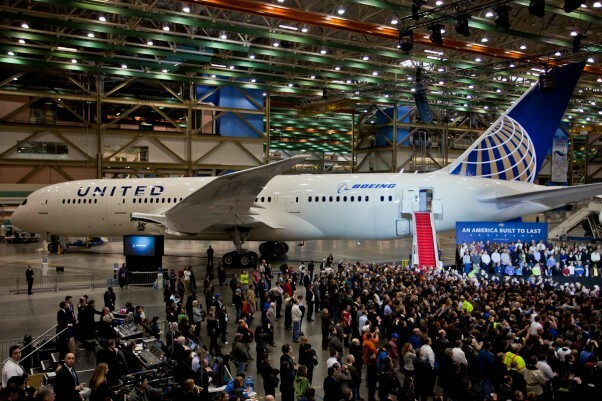 United Airlines will take delivery of its first Boeing 787-8 Dreamliner in September according to a Flightglobal report, citing an internal memo, ending months of speculation. 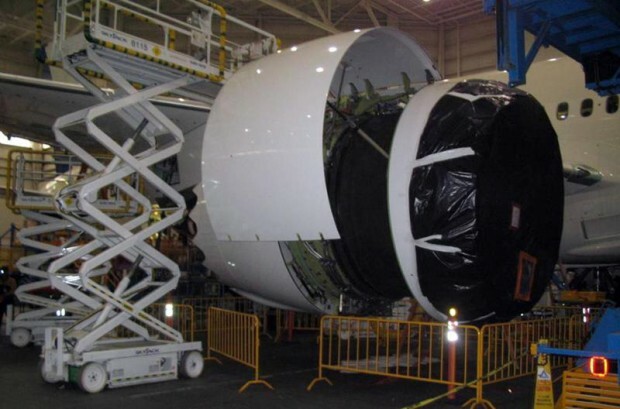 The airline on Thursday posted a photo to Facebook of their first aircraft, line number 45, registration N27901, having one of its General Electric GEnx engines attached at the Boeing factory in Everett, Wash.
United will become the first carrier in the Western Hemisphere to operate the 787, and has 49 more on order. 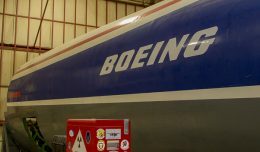 Competitors American Airlines and Delta Air Lines have also signed orders for the Dreamliner but they have not yet been finalized. 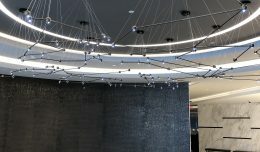 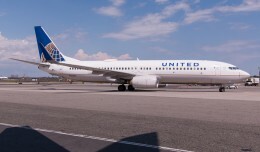 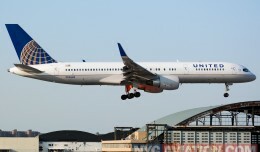 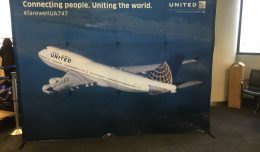 United plans to fly the first 787 out of its Houston hub to Lagos, and will later connect Denver and Tokyo once more 787’s come online later in the year.